Getting Festive! 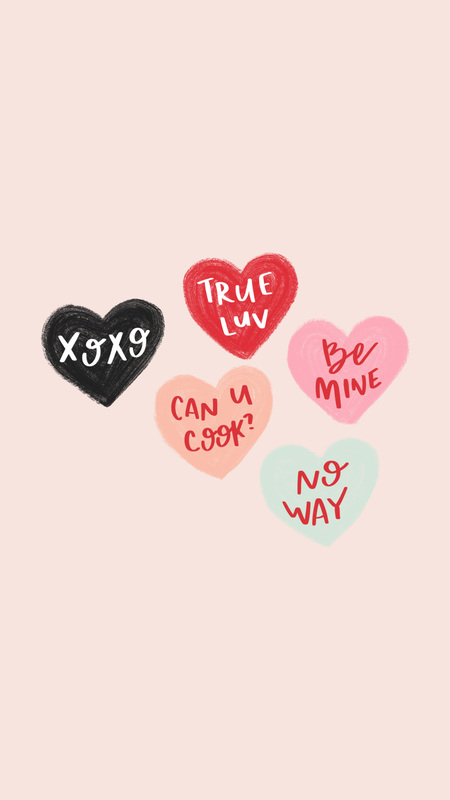 Free Valentine’s Downloads! Happy Tuesday friends!! 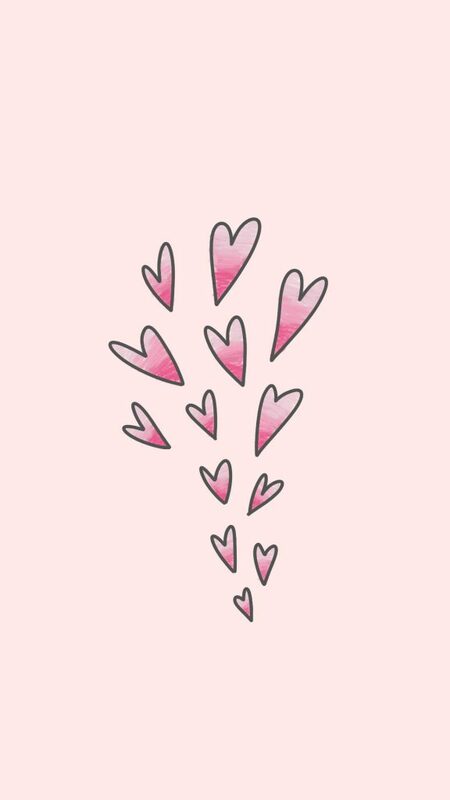 It basically feels like January will never end so I’m getting in the mood for February by whipping up these Valentine’s wallpapers!! Cute right?? 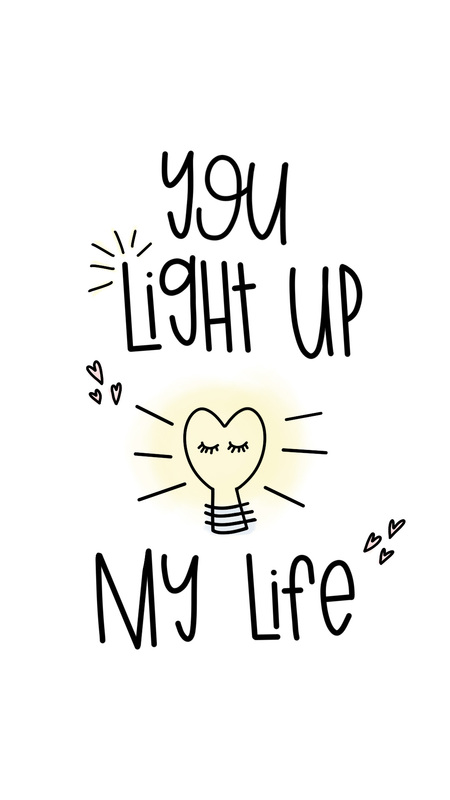 If you want to dress your tech and get in the spirit with me, grab these freebies! If you download and use as your wallpaper, will you screenshot and tag me in Insta stories? I’d love that! Which one is your favorite? 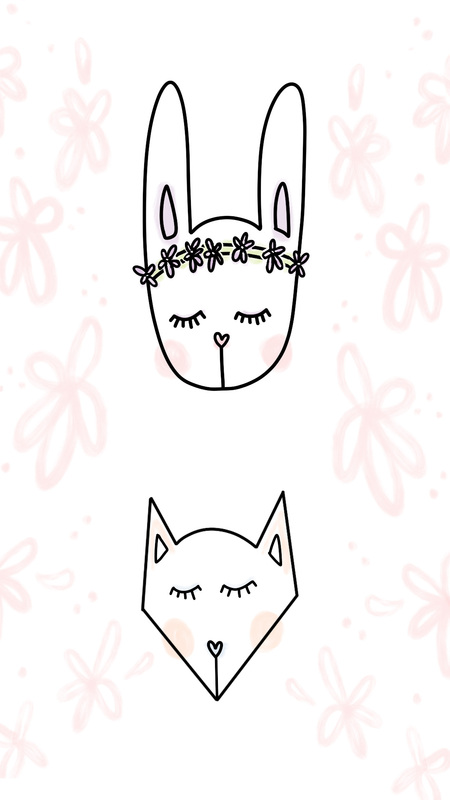 I’m feeling the bunny + fox because they make me feel like Spring is coming!! When you click on the image, it will take you to the full-size file, where you can save it!